As the tide toward legalized marijuana gains momentum across the country, ballot initiatives in November could mean additional medical and adult laws in nearly a dozen states–and one Santa Rosa cannabis company is looking to encourage pro-pot voters to toke the vote. From Oct. 2 through 13, CannaCraft is going on tour with the funk band Lettuce, along with voter registration organization HeadCount to get concert-goers informed about initiatives as well as getting them signed up to cast their votes. The tour will visit Michigan, Illinois, Ohio, North Carolina, South Carolina, Nebraska, Missouri and Arkansas. Currently, voters in 32 states have approved either medical or adult use cannabis laws. Michigan will soon vote whether to legalize adult use, and voters in Missouri are being asked to consider expanded medical use. Ohio has a number of city and county cannabis ordinances on the ballots. 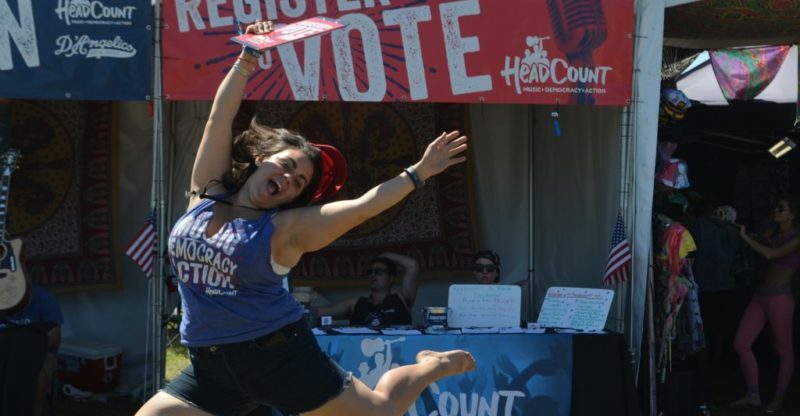 Headcount recently launched the Cannabis Voter Project website, which offers state-by-state information about Congressional representatives voting records. 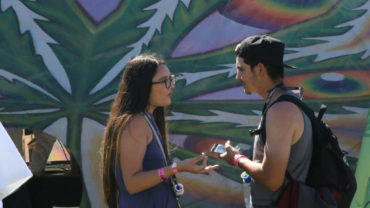 “The Cannabis Voter Project empowers people to vote on issues that are important to them.”, said Cannabis Voter Project Director, SamD’Arcangelo. He added “Legalizing medical and recreational cannabis is something that many Americans feel passionate about and we want to make sure those people are voting and are informed voters.” Since 2004, HeadCount has registered nearly 500,000 voters and “inspired millions to participate in elections,” according to the website.